Hello buddy! 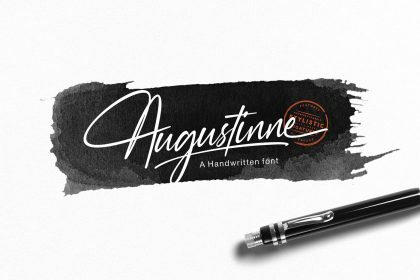 This is a fun calligraphy font. This is a font display is made by hand, inspired by classic posters! 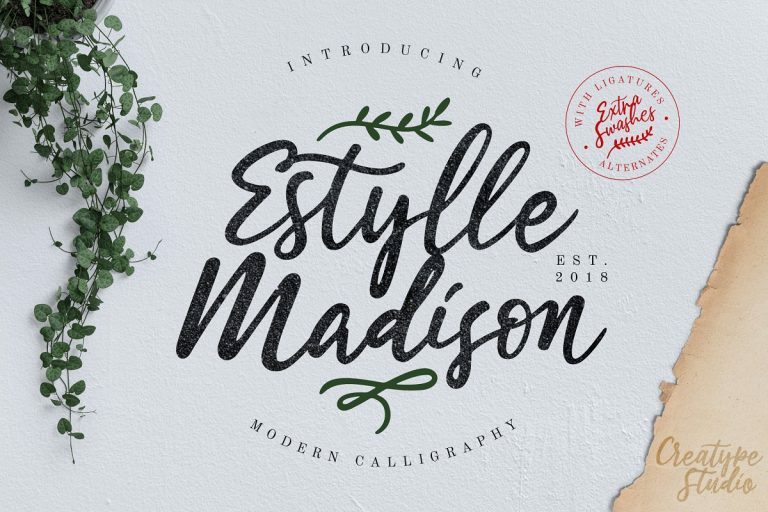 Introducing Estylle Madison Calligraphy! 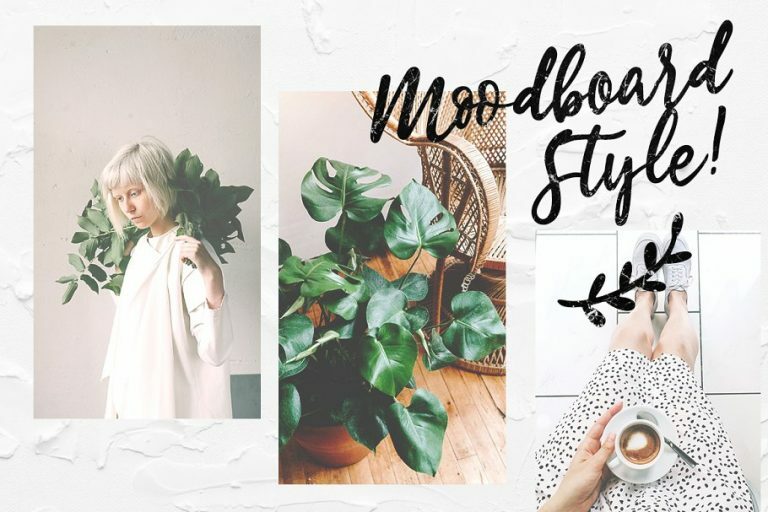 Estylle Madison Script Font is classy, elegant and super stylish modern calligraphy with natural handwritten movement. 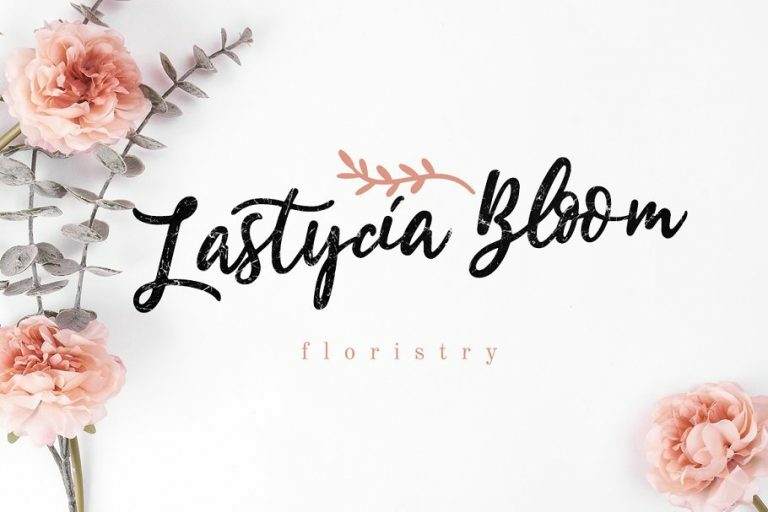 Estylle Madison font is perfect for many different project such as logos & branding, invitation, stationery, wedding designs, social media posts, advertisements, product packaging, product designs, label, photography, watermark, special events or anything. 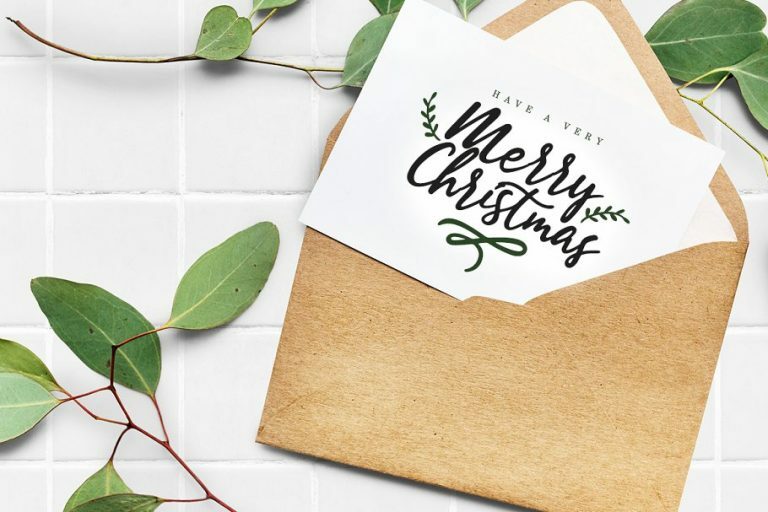 Thanks to Creatype Studio. 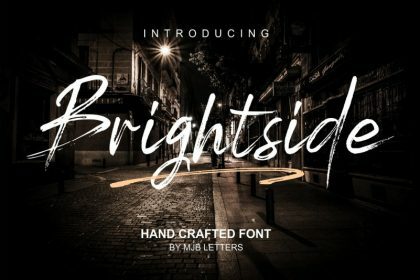 Estylle Madison Font is the demo version, free for personal use only.